A Brazilian steakhouse modelled on the time-honoured Rodizio concept, Tropeiro Brazilian Restaurant Chester is a vibrant meat lover's paradise. Offering a simple yet failsafe method of cooking. 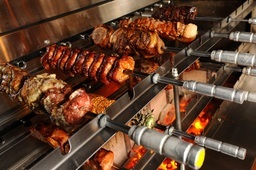 Tropeiro offers a range of 12 mouth-watering cuts of meat cooked on an open fire, which are then carved at the table (Full Rodizio) and 5 cuts of roasted meat at lunch time (Almoço). Authentic South American-style cocktails are bursting with fresh flavours, whilst complemented by a gourmet salad bar and Brazilian hot dishes. 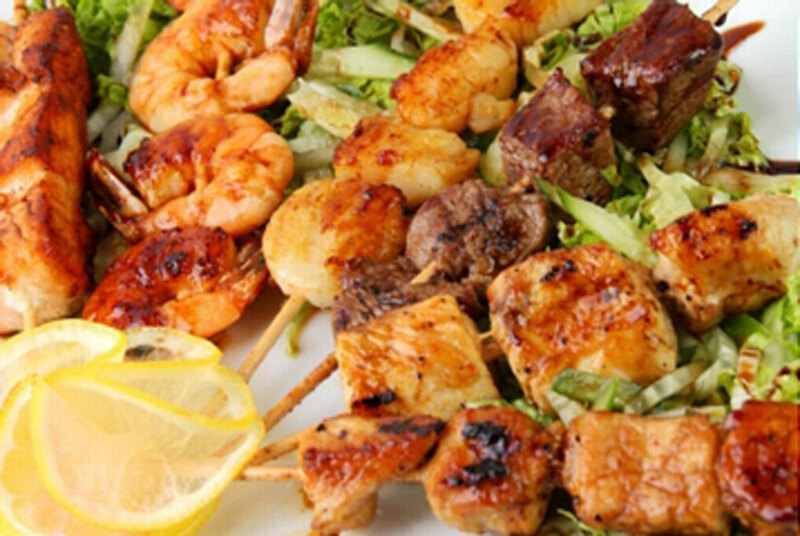 Tropeiro Brazilian Restaurant in Chester, is situated right in the centre of city and is a short walk from the stunning Chester Cathedral and the shops on Bridge Street. It is a 5 minute walk from the Race Course, this is an ideal destination for shoppers, race goers and visitors. 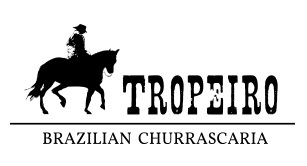 Tropeiro Chester is a great venue for parties, families and intimate meals with its quirky interior and cosy feel. This Grade II listed building comes alive with the atmosphere of Brazil.